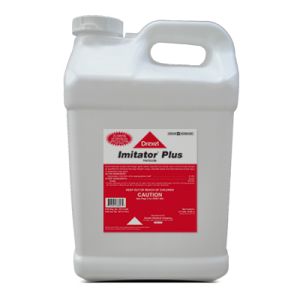 Imitator® Plus is a non-selective, systemic herbicide formulated to control annual and perennial weeds, woody brushes and trees in a variety of crop uses. Is Imitator® Plus registered for use on Roundup Ready® crops? 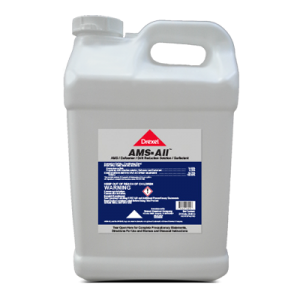 Yes, it can be used on Roundup Ready® Corn, Cotton and Soybeans. 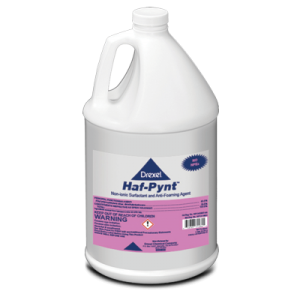 No, Imitator® Plus is formulated with a fully loaded surfactant. Yes, if applied at least two hours before rain.